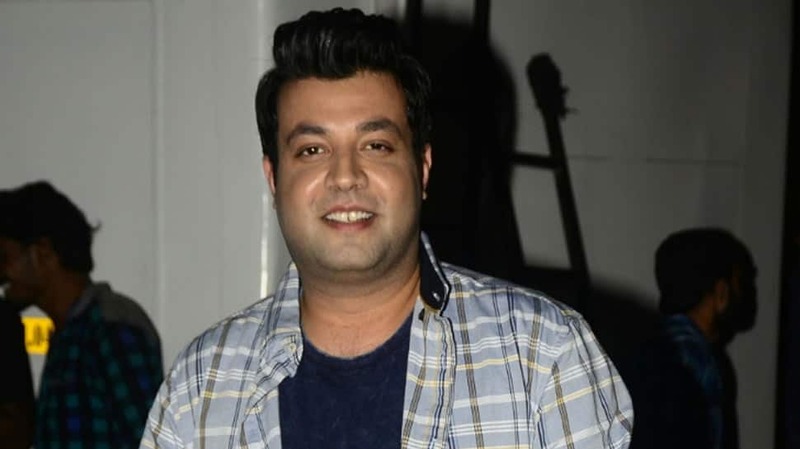 Mumbai: "Fukrey" star Varun Sharma will be making his digital debut with show "Bollywood Bazzinga". He will be seen hosting the show, which will stream on MX Player. The show can be described as a Bollywood quiz show. "The show will test your Bollywood IQ. It`s snackable, fun and will keep you on your toes throughout," Varun said in a statement. "The special guests (will) add a little more entertainment. You must watch to know what I`m talking about," he said. On the film front, Varun will be seen in a movie with Sonakshi Sinha and Annu Kapoor. Directed by debutant Shilpi Dasgupta, the film is a slice of life entertainer. Producers Bhushan Kumar and Mahaveer Jain have joined hands with director-turned-producer Mrighdeep Singh Lamba for the yet untitled film. Mumbai: Following a case being filed against actor Sonakshi Sinha and four others for allegedly not performing at an event in Delhi despite accepting payment for the same, Sonakshi Sinha's management agency released an official statement saying that despite repeated reminders, the organiser failed to make payments to Sonakshi before the event as contracted and the organiser is now using the media to release false and manipulated facts. 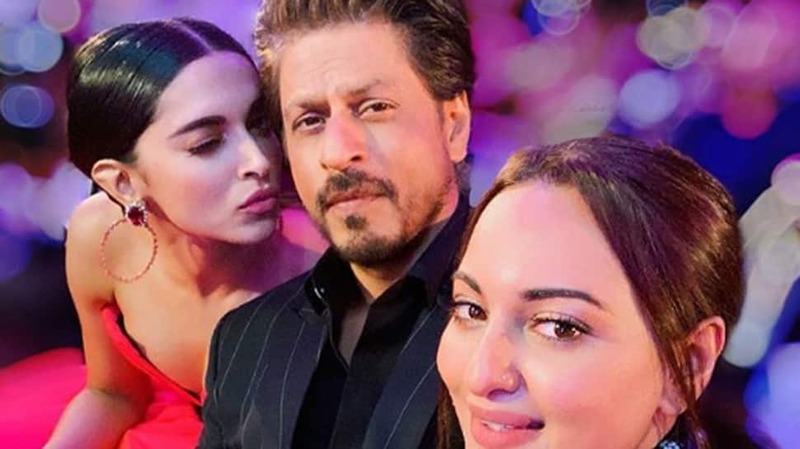 According to the management agency, due to a lack of commitment by the organiser, Sonakshi and her team were left with no choice but to return home from Mumbai airport. 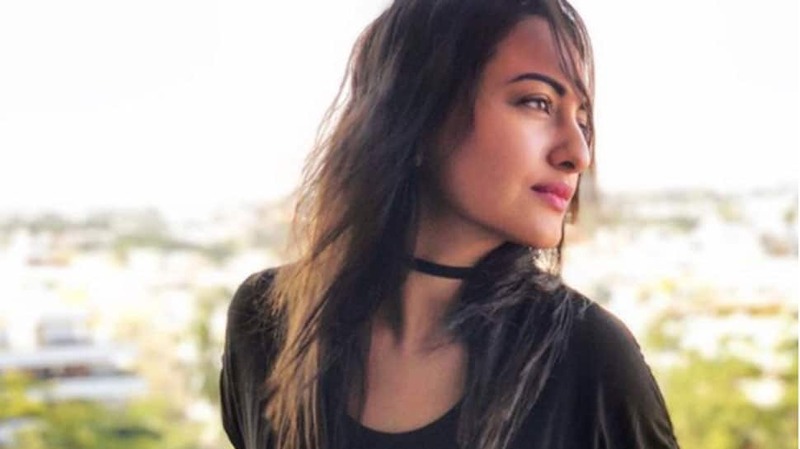 “Ever since that day, Sonakshi`s management agency has been trying to reach out to the organiser to find a amicable solution to the extent of offering an alternate date and tried to connect but to no avail,” the statement read, adding that the organiser is now using the media to release false and manipulated facts. 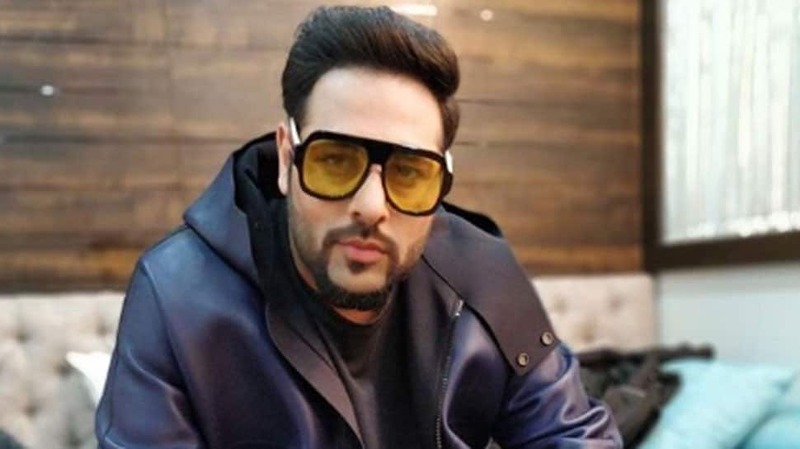 “If the organiser doesn`t stop at this, Sonakshi and her team will be forced to take a legal course of action to set this straight. We request media to not let anyone use their platform without looking into the facts,”. 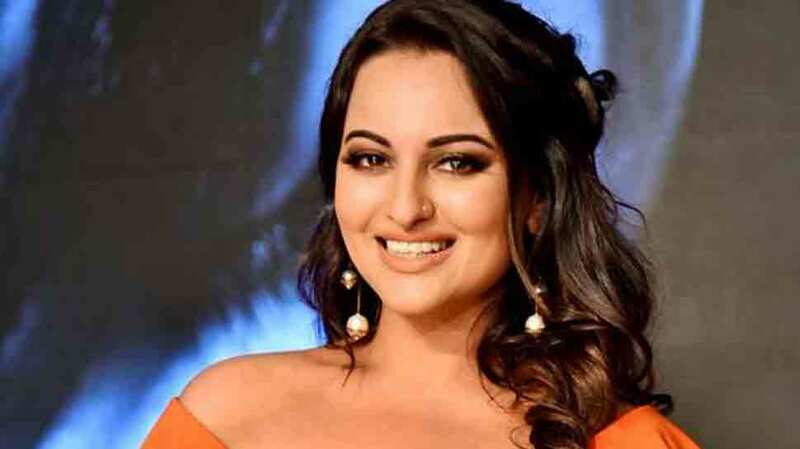 New Delhi: A case has been filed against Bollywood actress Sonakshi Sinha for allegedly not performing at an event in Delhi despite accepting the payment, reports ANI. "Case filed against 5 persons for cheating including actor Sonakshi Sinha in Katghar area y'day on a complaint filed on Nov 24, allegedly because the actor didn't perform at a function in Delhi on September 30 after taking payment of 37 lakh, " ANI tweeted. DSP Moradabad Gajraj Singh told ANI that an FIR has been filed against the actress. "A case of cheating filed against 5 ppl, further action will be taken. 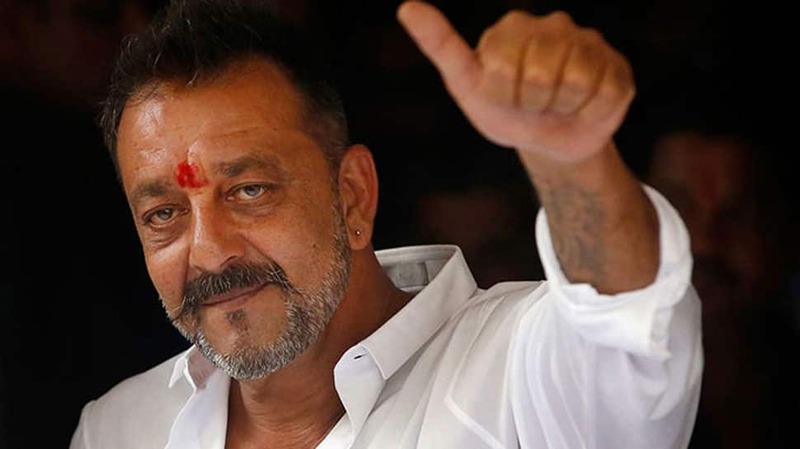 Actress Sonakshi Sinha, Abhishek Sinha, Malvika Punjabi, Dhumil Thakkar & Edgar have been named in the FIR." As per the complainant, Sonakshi had accepted the payment of Rs 37 Lakhs and agreed to perform at a show in Delhi on September 30. However, she refused to turn up at the last moment. 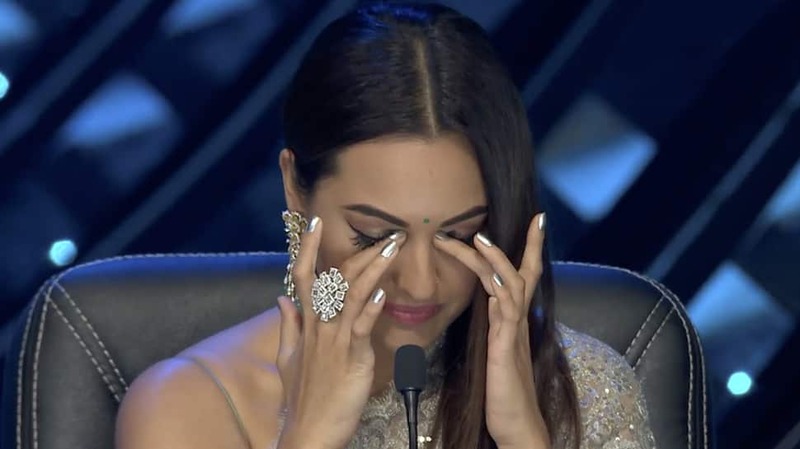 "I tried convincing her (Sonakshi) a lot to perform at the event and even told her that I will incur huge losses if she doesn't come, but she refused to perform," the complainant told ANI. Sonakshi and her team is yet to issue a statement on the same. New Delhi: Actress Sonakshi Sinha, who has featured in the video of the recreated version of "Mungda" song, says that makers repackage iconic songs for the current generation.